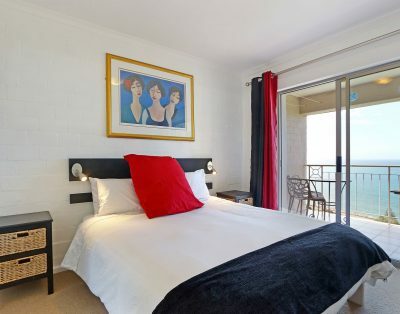 This romantic, brightly decorated apartment has a balcony overlooking Fish Hoek Beach with hammock, sea and mountain views. Private barbecue facility is also available. 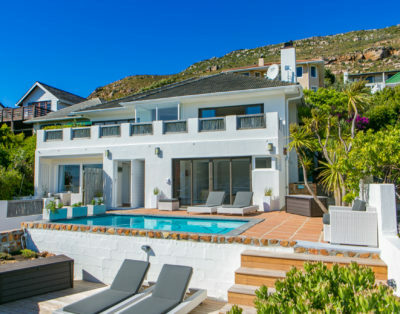 It is just 400 metres from Table Mountain National Park, and a 7-minute walk to the beach. It includes a living room, dining counter and a modern, fully equipped kitchenette.